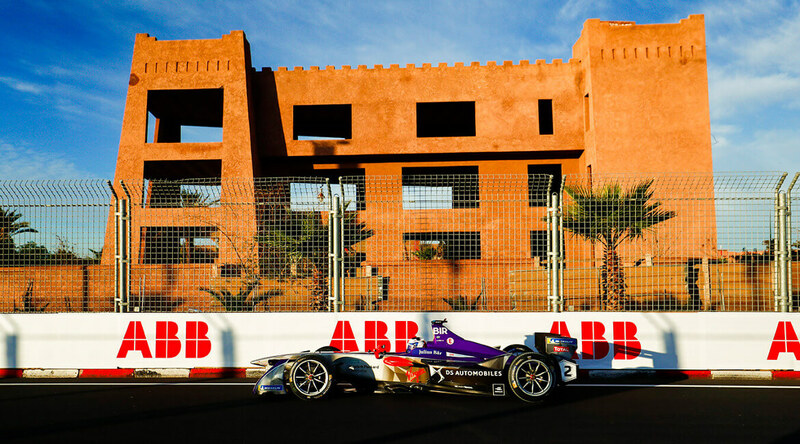 The ABB FIA Formula E Championship is the worldwide the first international street-racing series of single-seated electric cars. 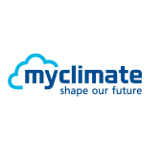 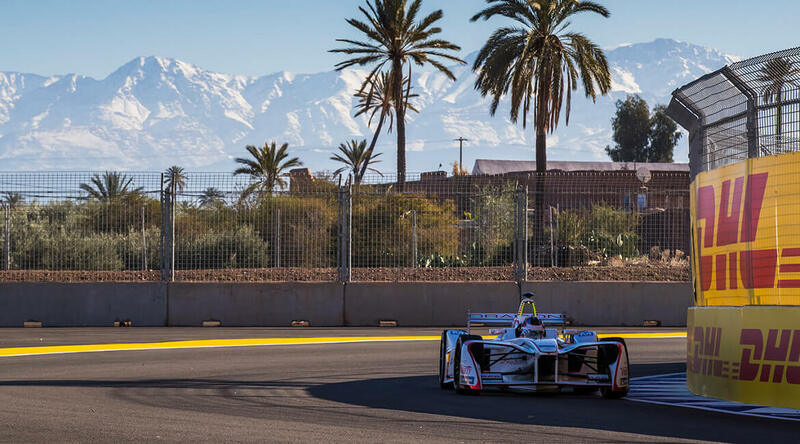 11 Teams and 22 drivers challenge each other in twelve different cities on five different continents within seven months. 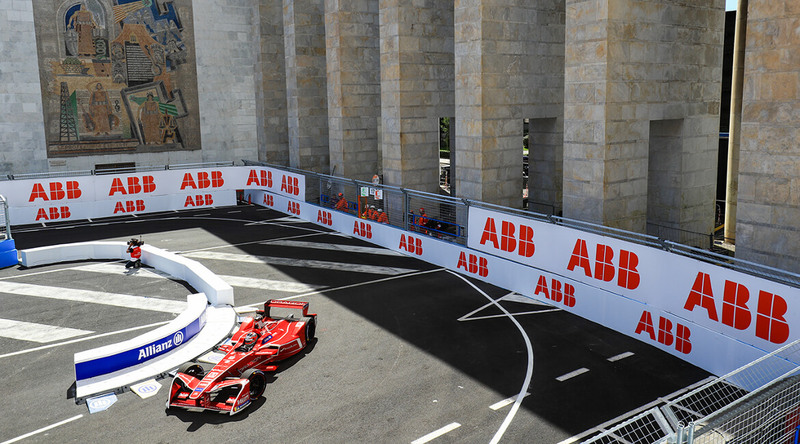 ABB FIA Formula E Championship stands for technology, action, excitement. 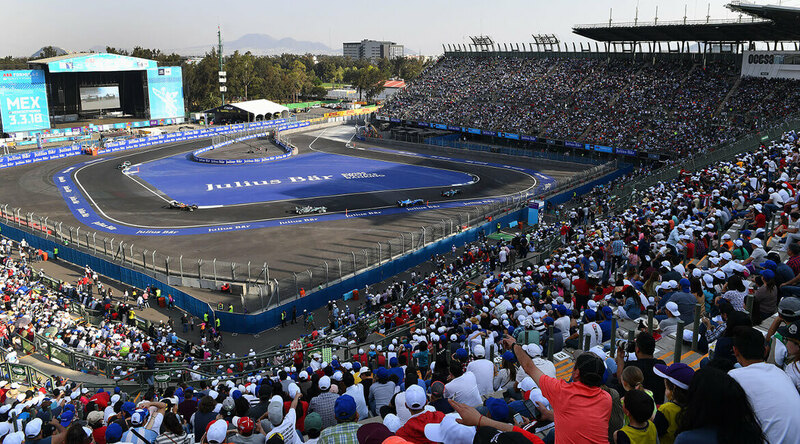 It is a racing series for venturous racers and high-tech, electric racing cars. 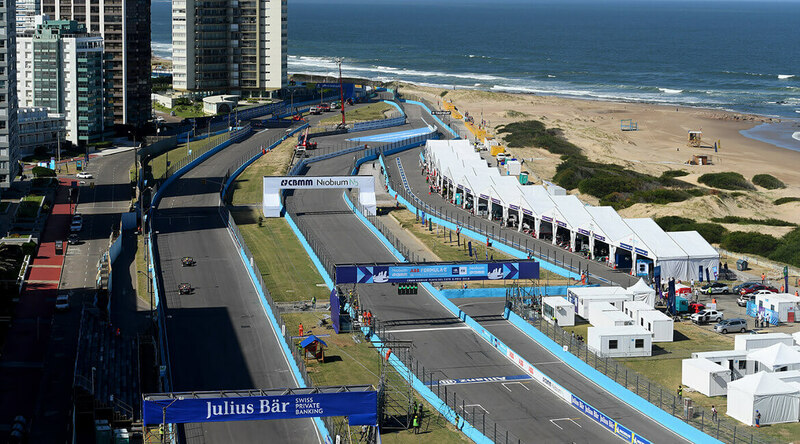 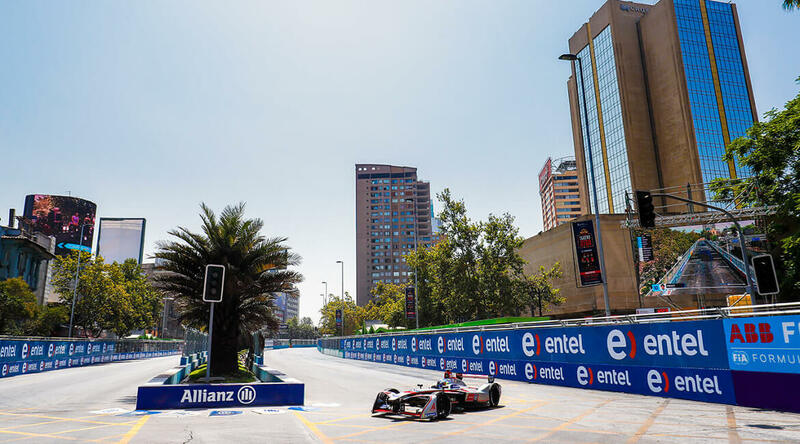 In the very heart of vibrant city centres, motor sports, entertainment, innovation and visitors come together to make Formula E a top-class experience. 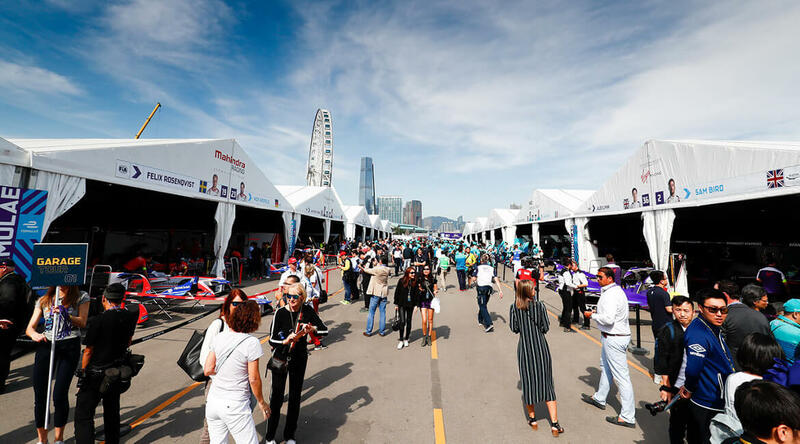 The Formula E racing series made its first stop in Switzerland in 2018. 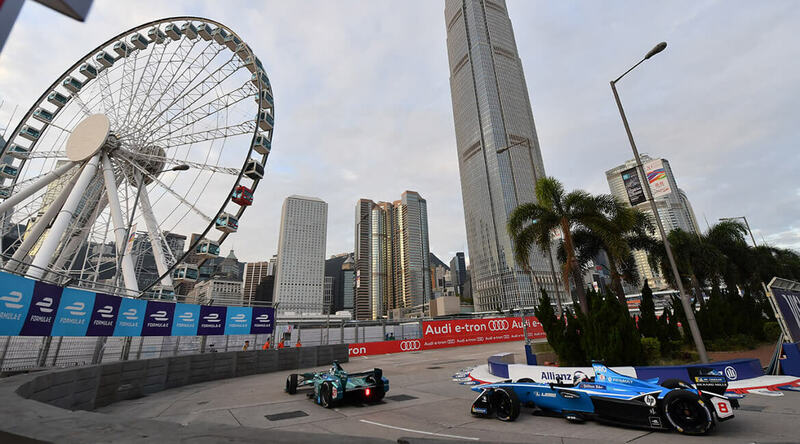 In June 2018 the race drivers – among them many former Formula 1 drivers – raced in their electric race cars on the 2.46 km long city circuit of Zurich. 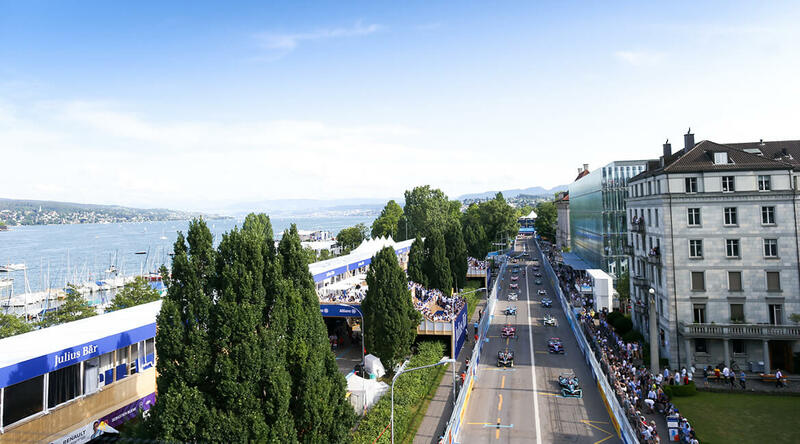 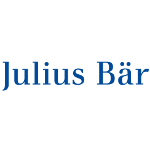 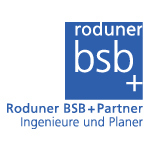 You can find more information about the first Formula E race in Switzerland on our review page.